Now that the weekend is over, we just don’t know whether to say YAY or NAY! Our coffee game is going strong, especially for the first two days of the week (anyone else?). There are a lot of things going on in-house because our new party dress line has been launched recently, and we are overwhelmed by the great feedback from our beloved customers! However, we are also inspired by the lace trend in Hollywood, as we browse for muses online. Why lace? Obviously, we love fashion, we love celebrity, and we love it feminine. 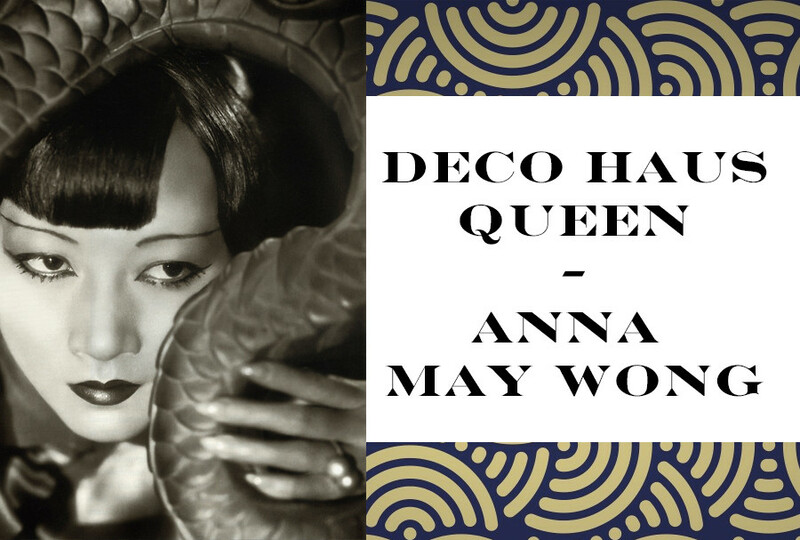 Introducing this week’s Deco Haus Queen of the week – the iconic Anna May Wong! 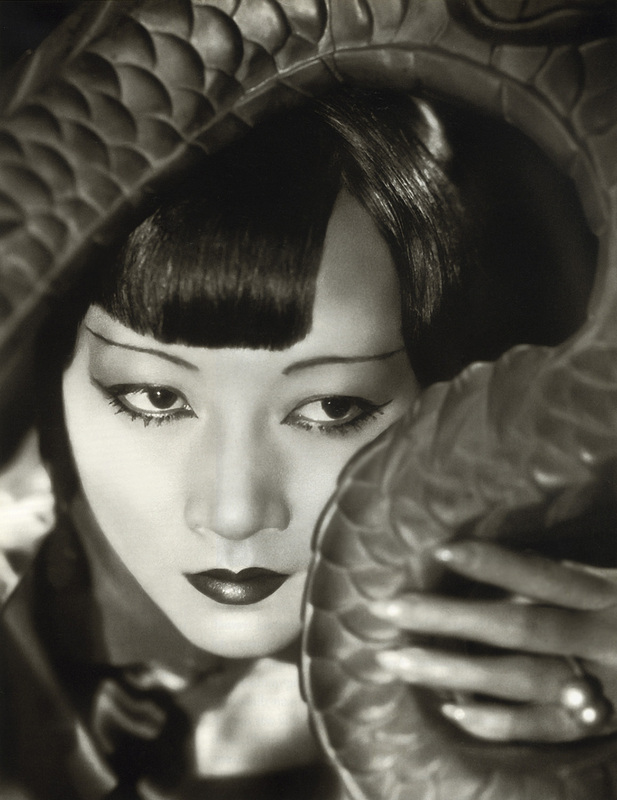 Breaking through the bounds of Hollywood stereotypes, Anna May Wong never backed down on her dream of becoming a movie star of the ages. Her list of accomplishments are endless! She was the first Chinese-American movie star and the first Asian-American to gain international recognition, becoming a silver screen sensation after her 1924 film The Thief of Bagdad (did we mention she was only 19?). With such a spark, the world fell in love with her immediately. She was not only recognized for her on-screen talents but her head-turning fashion! One of our first big breaks as a design house was getting chosen to be a part of the film “The Artist”. When we first brought our product line to costume designer Mark Bridges, it was a small foreign art film. However, as filming progressed, we realized that the film was going to be something very big. “The Artist” went on to win Best Costume Design and Best Motion Picture at the Academy Awards in 2012. The “Screen Dance” is one of our favorite moments. It features our “Original Artist Gown” and the lovely Bérénice Bejo. We love working with costume designers at Deco Haus, so we were thrilled when the hit BBC series Dr. Who contacted us!